If you are in the market to replace or upgrade the clutch in your dodge truck, then look no farther. We have a kit that will suit your needs. Whether you need a slightly heavier than stock kit or an all out sled pulling unit Southbend has what you need. Here are a couple questions you need to ask yourself to make sure you select the best kit for your needs. ♦ 13" conversion will not work on the stock flywheel. You must purchase with the flywheel. ♦ Gear Roll Over Noise in 4th & 5th gear is normal in a G56 Transmission when running a solid flywheel. 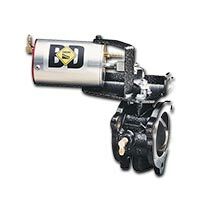 We recommend installing our G56 Transmission Oil and replacing the Shifter Boot when installing the clutch. 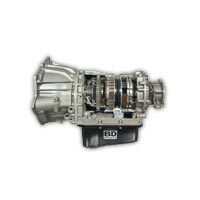 ♦ NV4500 transmission for factory has a 1 1/4" Input shaft that will break with an aggressive clutch and or heavy towing. We advise upgrading to the 1 3/8" input shaft to prevent this from happening. Still not sure which clutch you should go with? Start a Chat with us or Call (717) 861-7525 to speak with our knowledgeable staff. 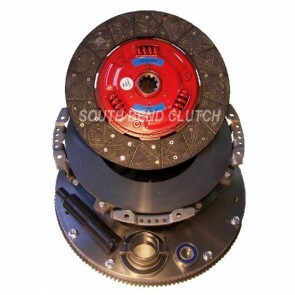 The South Bend Clutch Single Disc & Flywheel kit (G56-OK-HD & G56-OFEK), designed for dodge cummins 2005 and newer 2500/3500 5.9L Cummins diesel engines, replaces the stock dual mass flywheel & clutch assembly with a model that dramatically increases performance and longevity due to Cryogenic Processing. This treatment leads to less warping, fewer cracks, less internal stress, more resilient springs, more wear resistance and higher surface area. 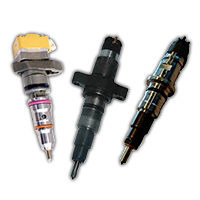 All together, these factors increase the reliability. This kit is known for low pedal effort and smooth engagement with organic facing on one side and feramic facing on the opposing side. It is intended for use in 2007-2015 models. 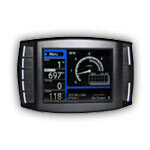 These kits is designed to hold up to 425 hp/900 tq (G56-OK-HD), 475 hp/1000 tq (G56-OFEK). 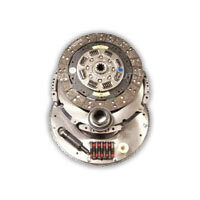 The South Bend Clutch Single Disc Replacement dodge cummins clutch kit – No Flywheel – was manufactured for the following vehicles: 5.9L 2003-07, 6.7 2007-2009, 6.7L 2010-12, 6.7L 2013-2015. This replacement kit includes, the pressure plate and disc, the alignment tool, throwout bearing, pressure plate bolts, but not the flywheel. This kit will only work for a vehicle that already has a Single Disc installed and will not work with the stock flywheel. If you need to order the full kit, order SKU# G56-OK-HD or G56-OFEK. The South Bend Clutch Street Dual Disc Kit (SDD3250-GK & SDD3600-GK) is designed to replace the stock option in the following vehicles: 5.9L 2003-07; 6.7 2007-09; 6.7L 2010-12; 6.7L 2013-2015. It is designed with two different friction materials – durable ceramic and high-performance organic. The combination results in smooth engagement and maximum holding power with longer longevity due to twice the surface area. 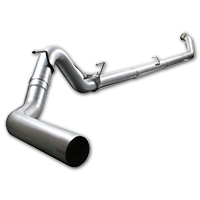 These kits are rated for 650hp 1300tq (SDD3250-GK) & 750hp 1400tq (SDD3600-GK). The kit includes: discs and pressure plate, floater plate and flywheel; complete hydraulic assembly slave/master; fork and alignment tool; throwout bearing; flywheel & pressure plate bolts. 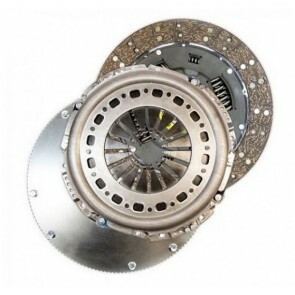 The South Bend Clutch Competition Dual Disc Kits (DDC3600G, DDC3850G & DDDCompG) are designed to replace the stock clutch in the Dodge 2500/3500 Cummins diesel trucks – specifically, the following models: 2005-15 5.9L & 6.7L equipped with the G56 Transmission. 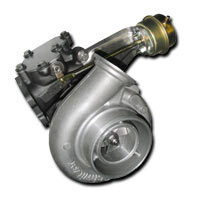 This 6-speed competition style is rated for 800-900+ hp and torque ranging from 1300-1600+. These kits are not manufactured for street use and will ship with a SFI Certification card allowing you to compete at professional levels. 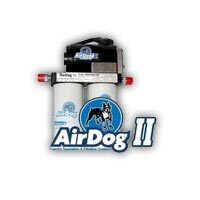 Not included in the kit, but required for install is the upgraded hydraulic assembly, use SKU# HYDX.750. 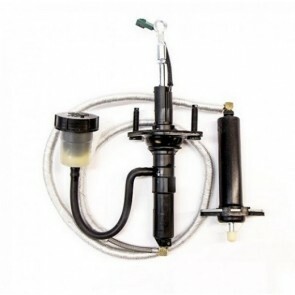 Kit includes clutch, alignment tool, replacement bolts for the pressure plate & flywheel. 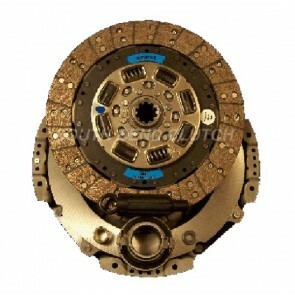 Note: This is a very harsh engaging clutch and also has considerable more noise than the street dual disc. Replacement Flywheel is a solid flywheel designed to replace the stock dual mass version for 2500/3500 5.9L & 6.7L Cummins diesel trucks. This flywheel will only work with a single disc kit. 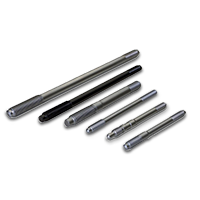 They are created from hot-rolled, low-carbon steel to deliver the highest in longevity. The design and materials make the resistant to warping and also operate at a lower temperature than the alternatives. Fully balanced and shipped with crank bolts.